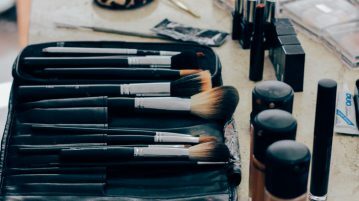 Linnea Lagerstedt puts Kat Von D’s tattoo liner to the ultimate test. 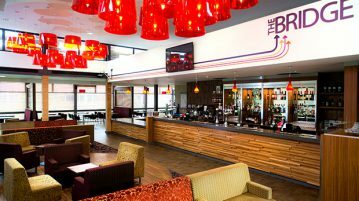 Nelly, Tiggi and Carly-May tried the range of vegan food available in SUSU. 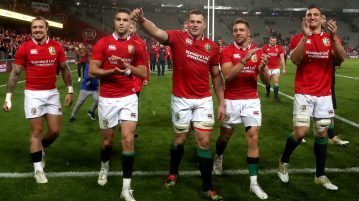 The British & Irish Lions forced a 15-15 draw in Auckland against the All Blacks, and in doing so also ensure the series will end similarly level. 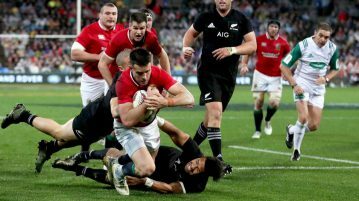 The British and Irish Lions inflicted a surprise 24-21 defeat on the All Blacks in Wellington to set up a series decider in Auckland next week. A robot scientist working with teams at Aberystwyth, Cambridge and Manchester universities has demonstrated her potential capabilities in new drug discovery. Boredom, depressing speeches and drugged horses; it’s not easy being Queen. Captain Cook: Is the plank inevitable? A look at the internet’s best 404 pages and the innovative uses for them.